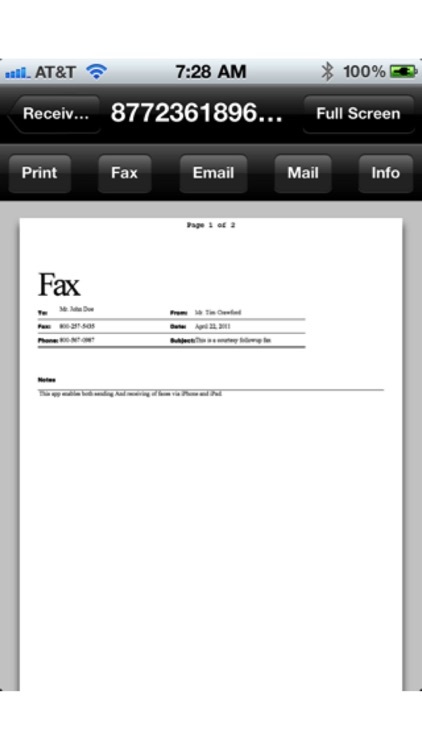 Faxing for iPhone by Ndili Technologies, Inc.
Faxing for iPhone / Faxing for iPad is a complete and robust faxing solution. 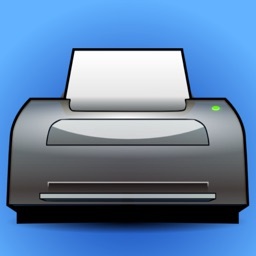 Send and RECEIVE faxes and voicemail on your iPad/iPhone, send postcards and letters, access your files on iDisk/MobileMe, Box.net, or Dropbox, and print to over 1,400 printer models. 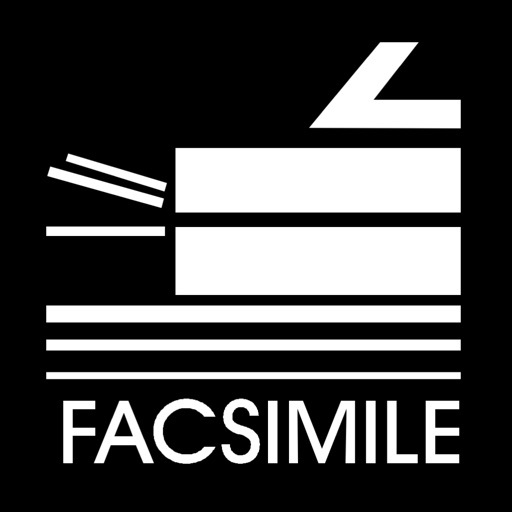 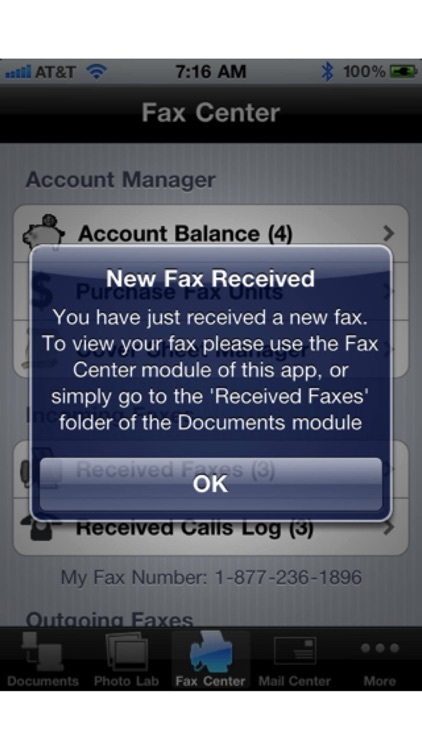 This app saves you the cost of having your own fax machine. 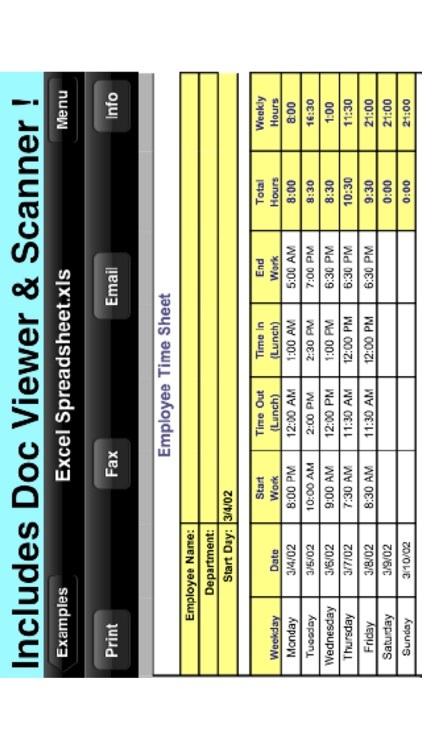 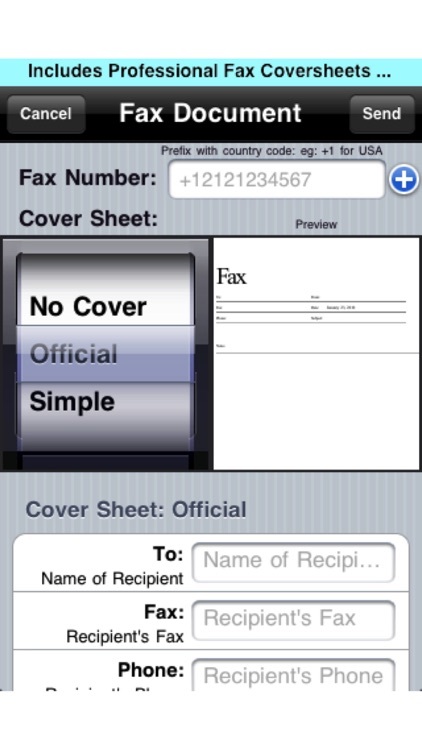 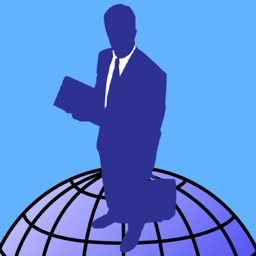 • Access your received faxes from your iPhone or iPad! 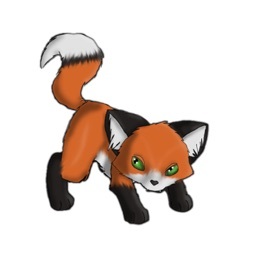 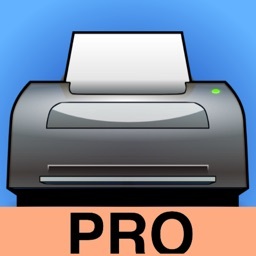 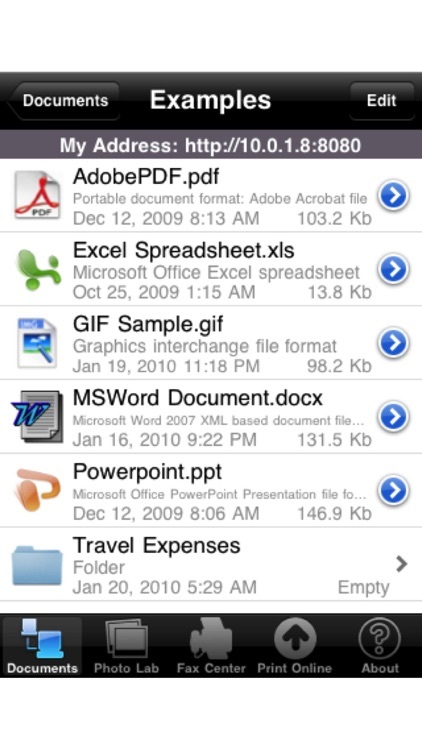 • Print remote files on Box.net, or Dropbox, or download them into this app.